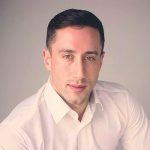 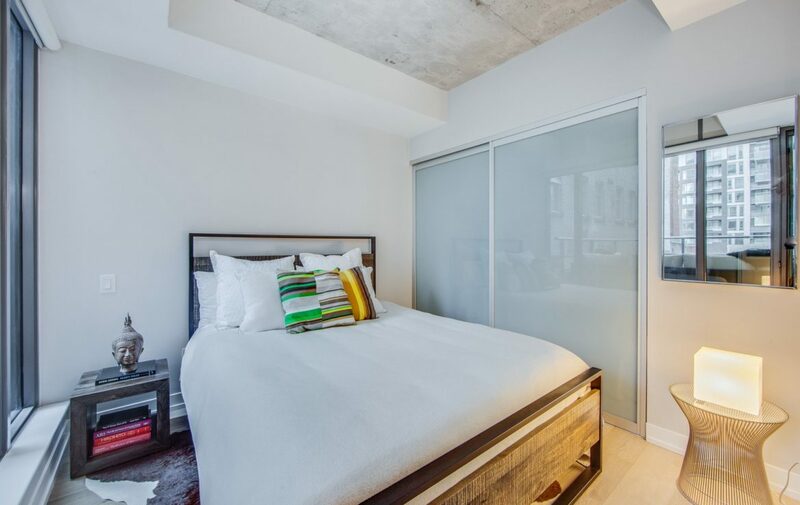 Welcome To Six50King! 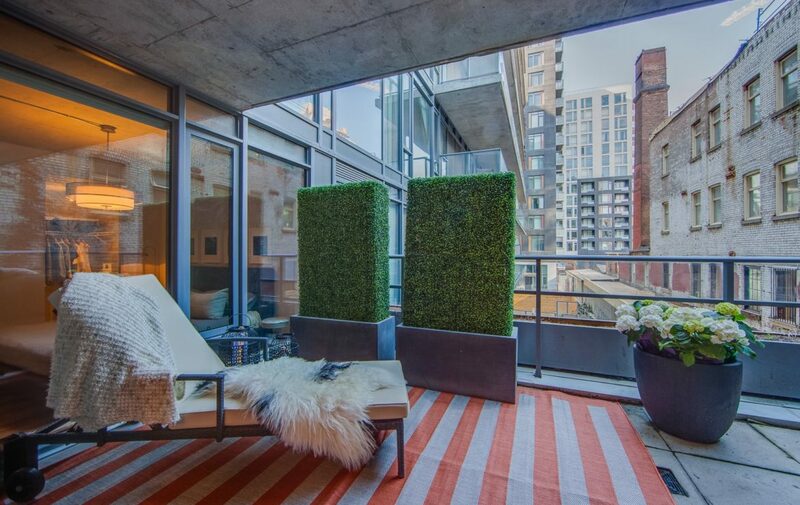 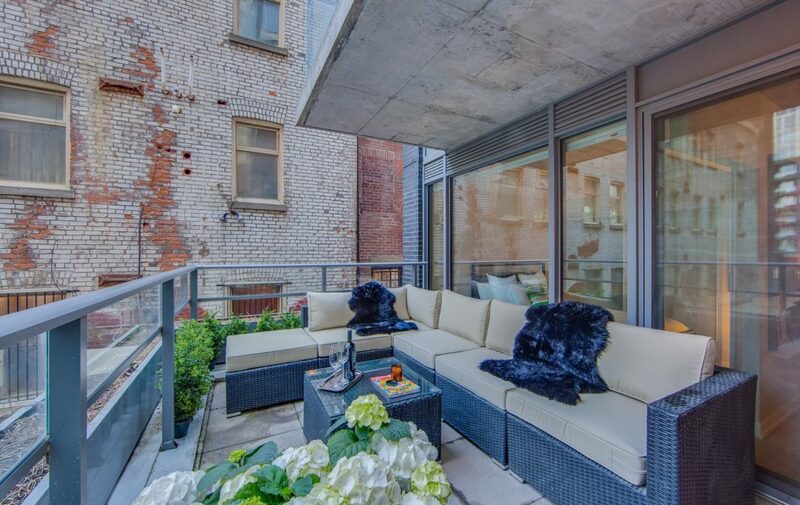 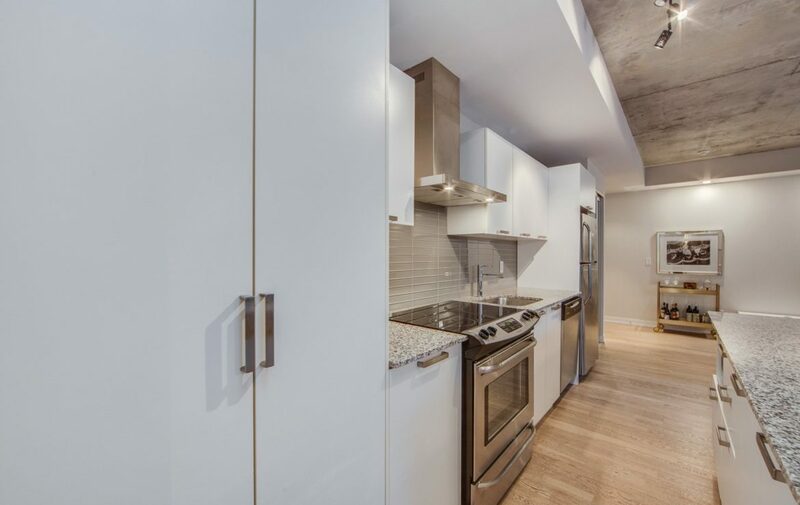 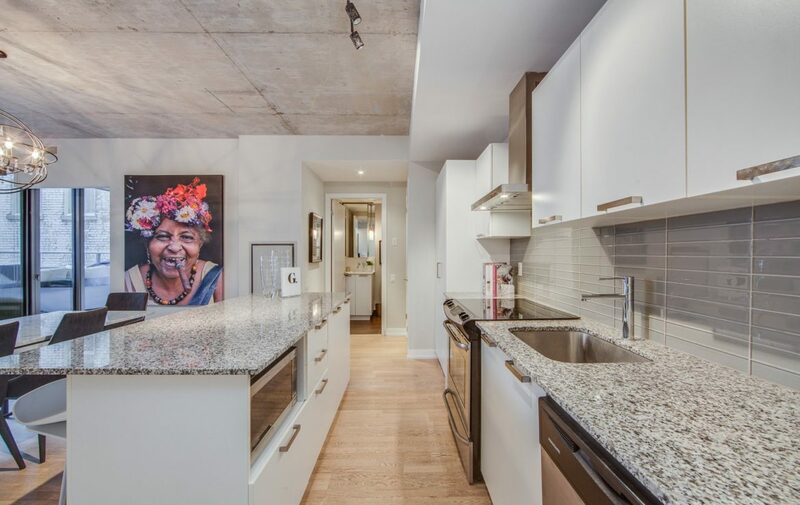 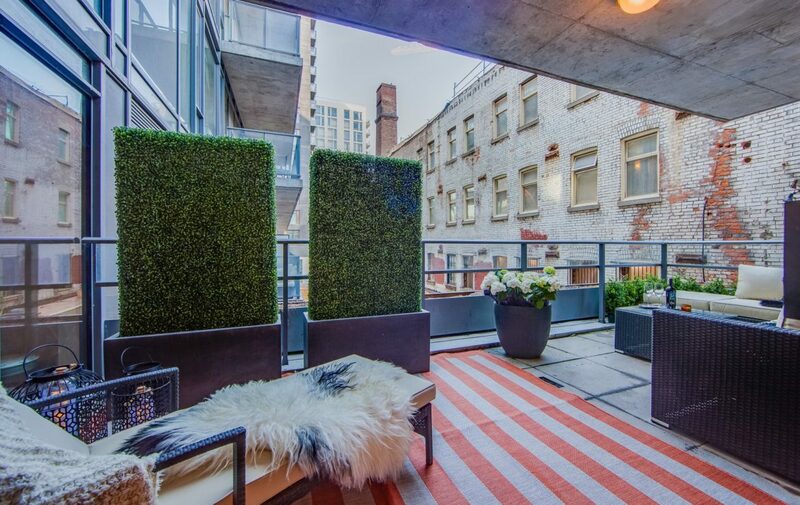 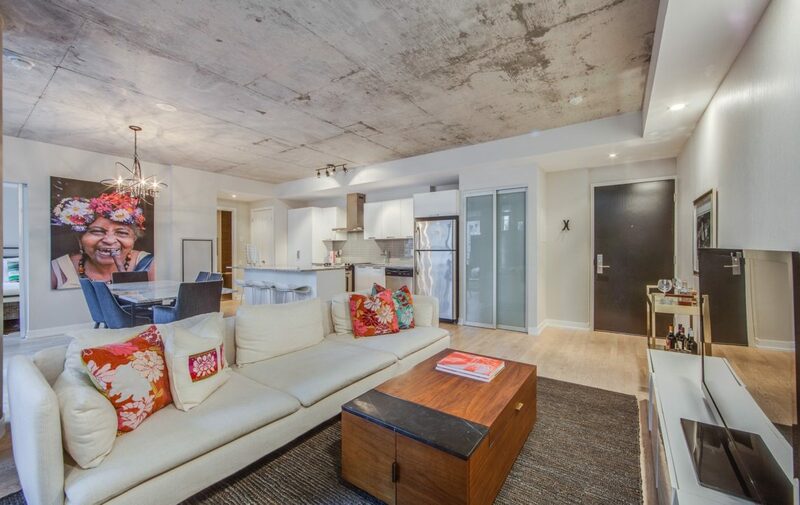 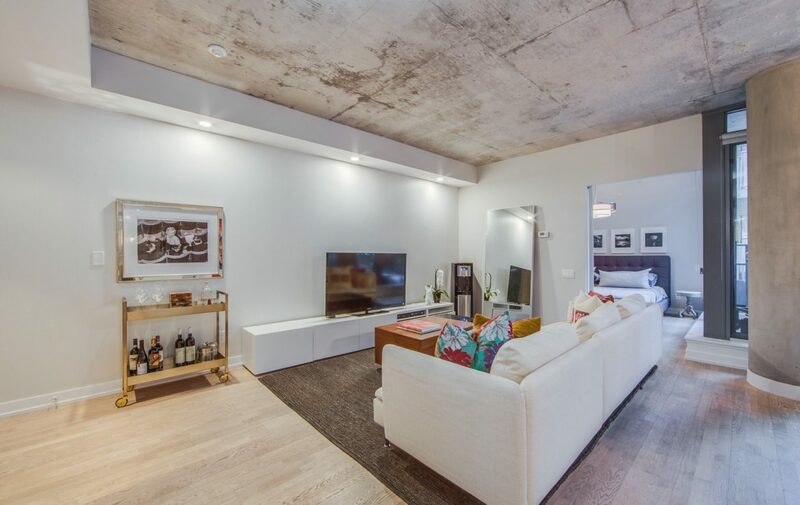 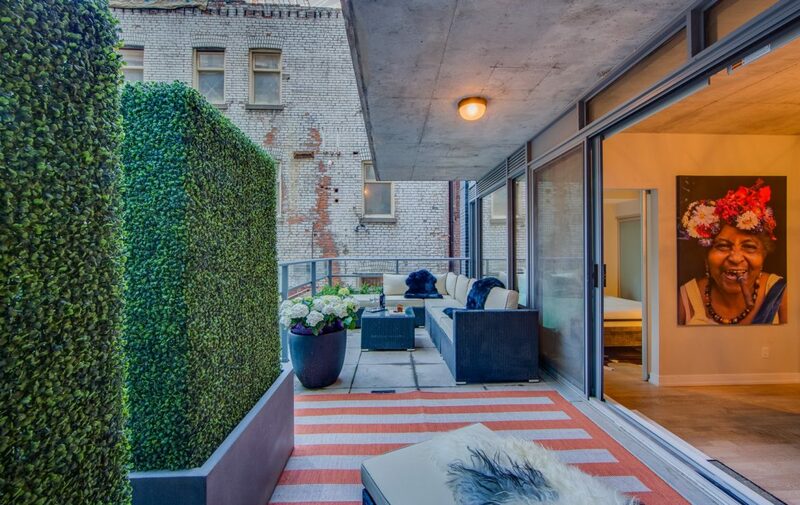 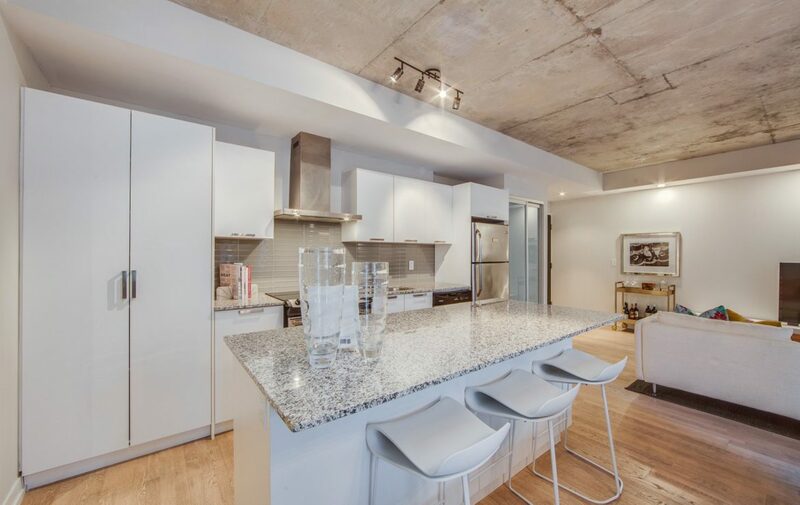 Captivating 2Bed/2Bath 1000 Sqft Loft W/200 Sqft Terrace. 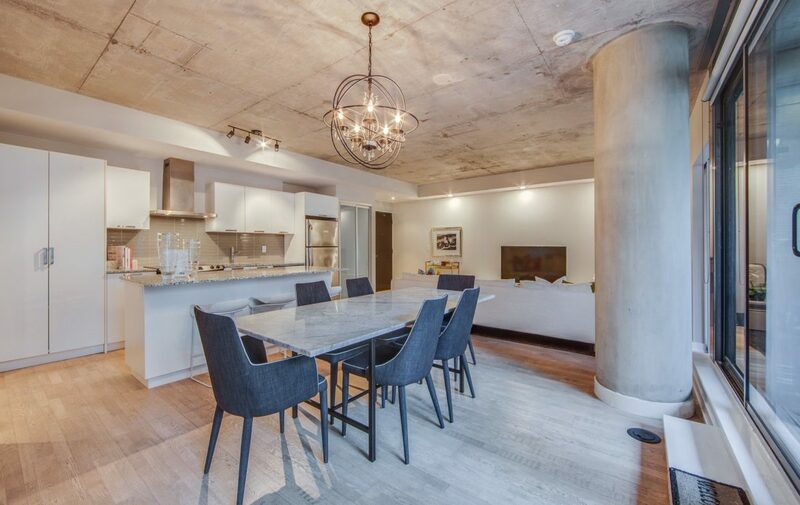 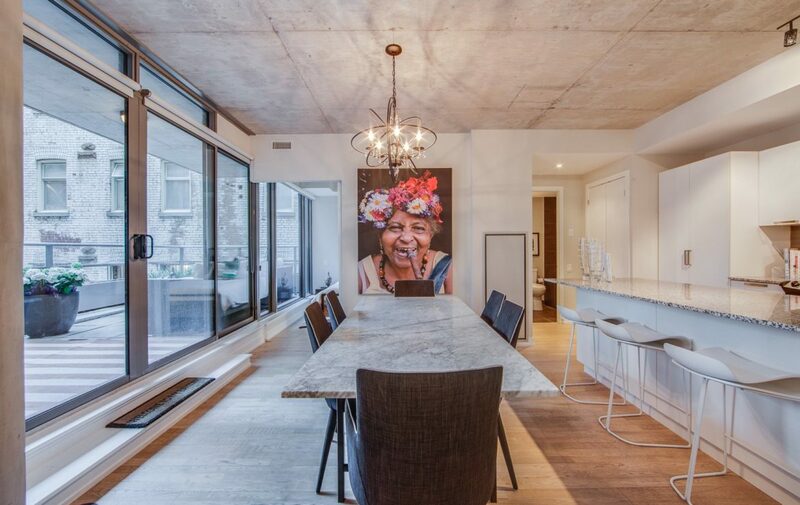 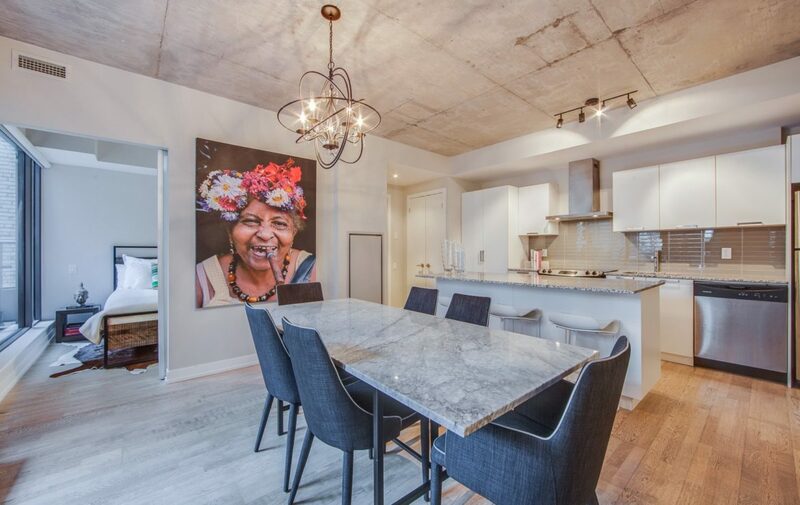 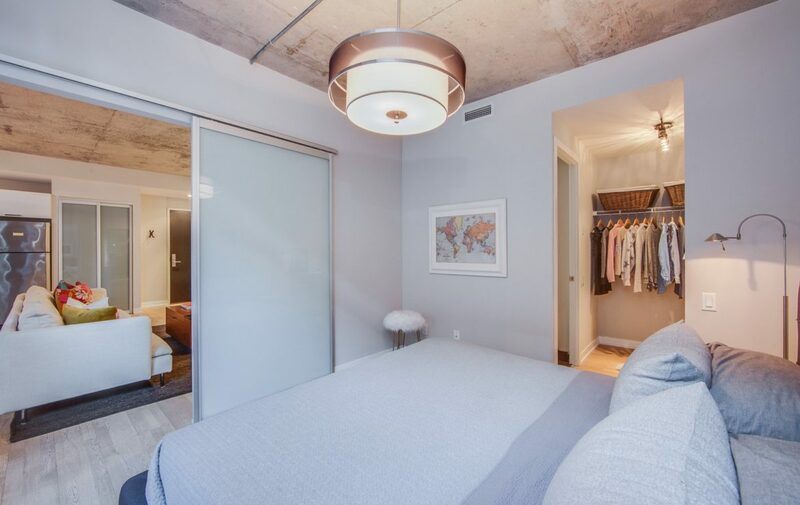 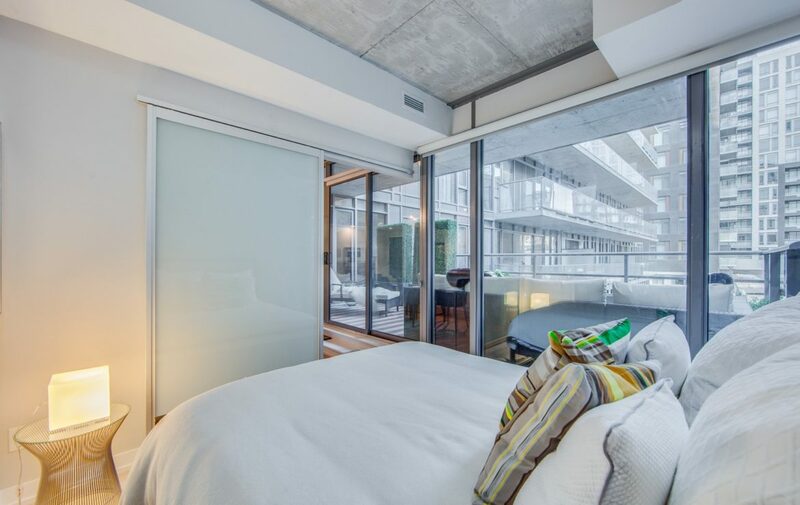 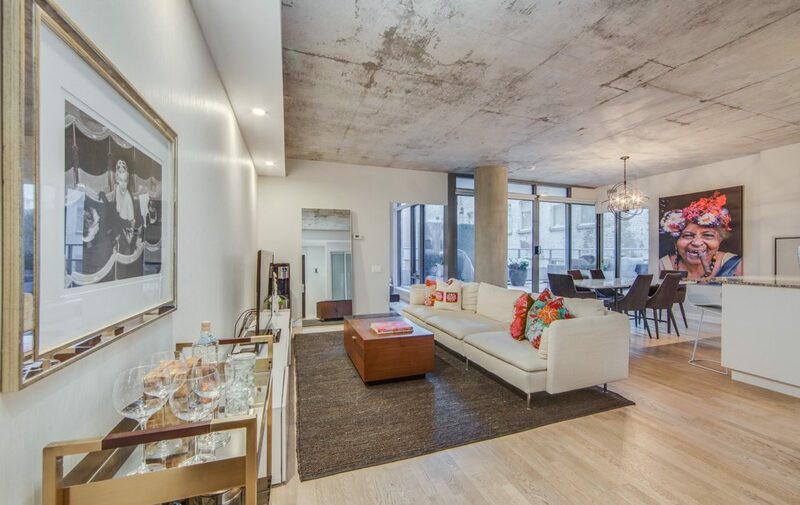 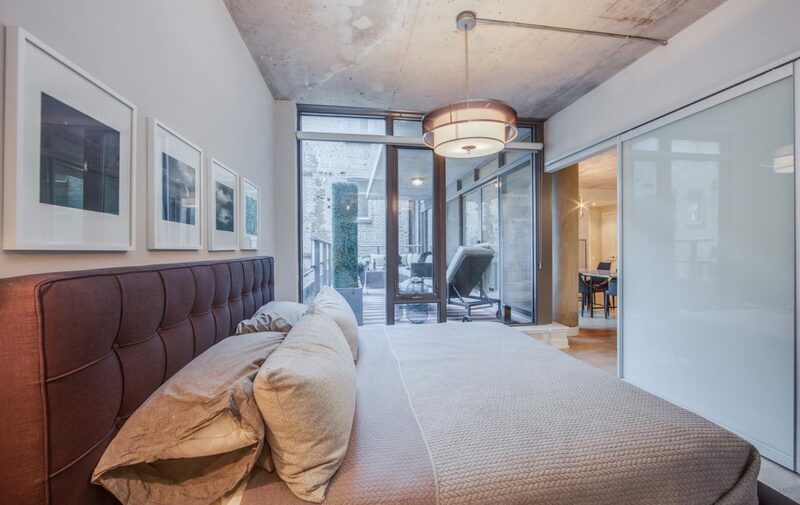 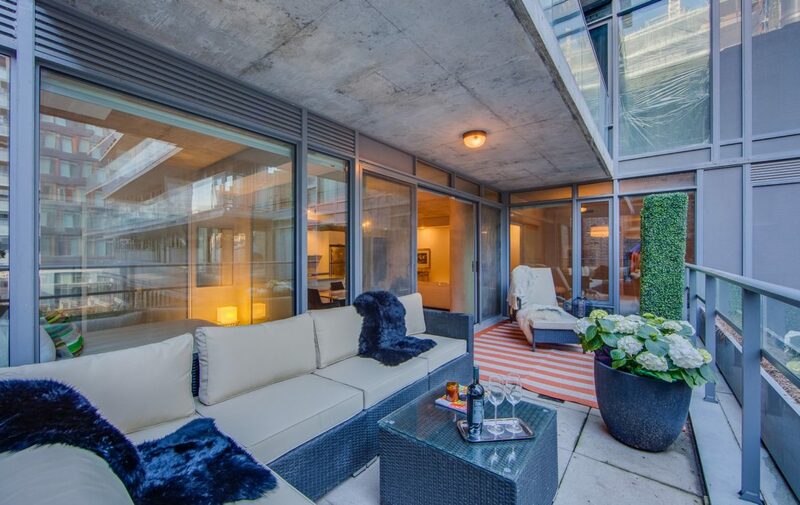 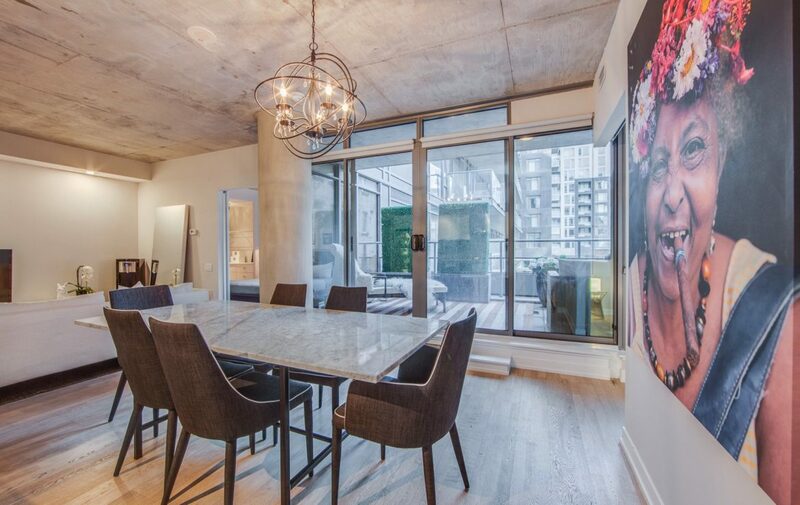 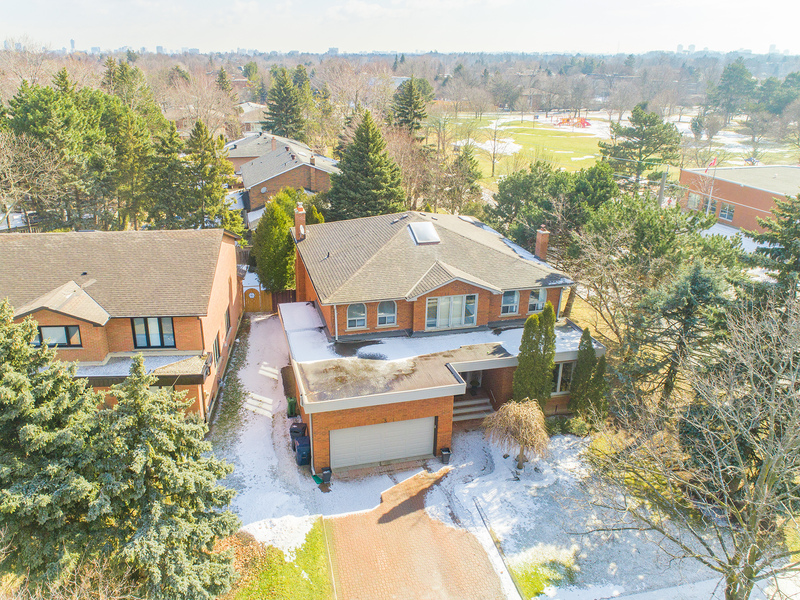 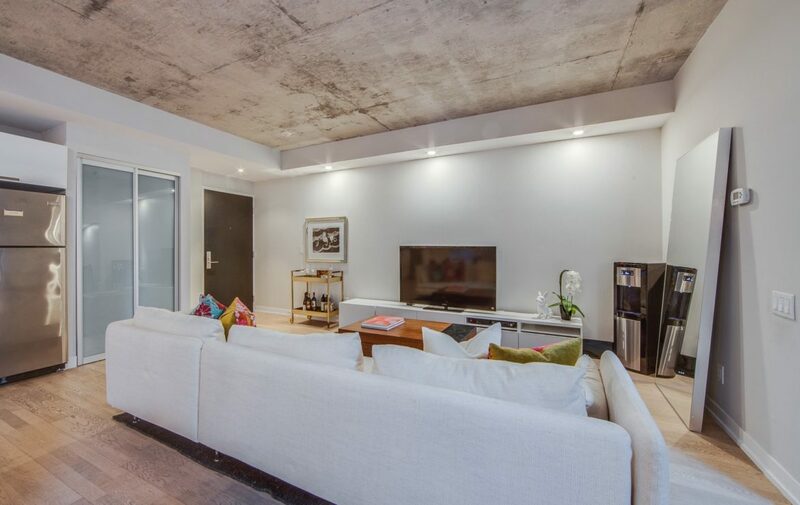 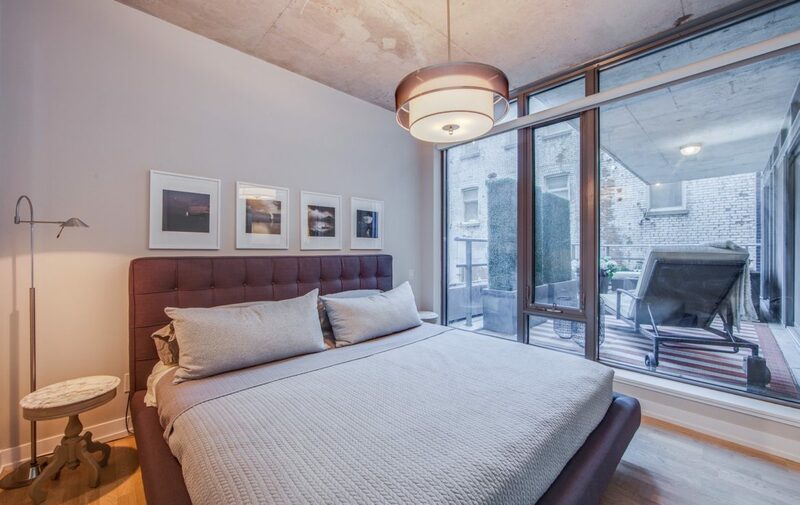 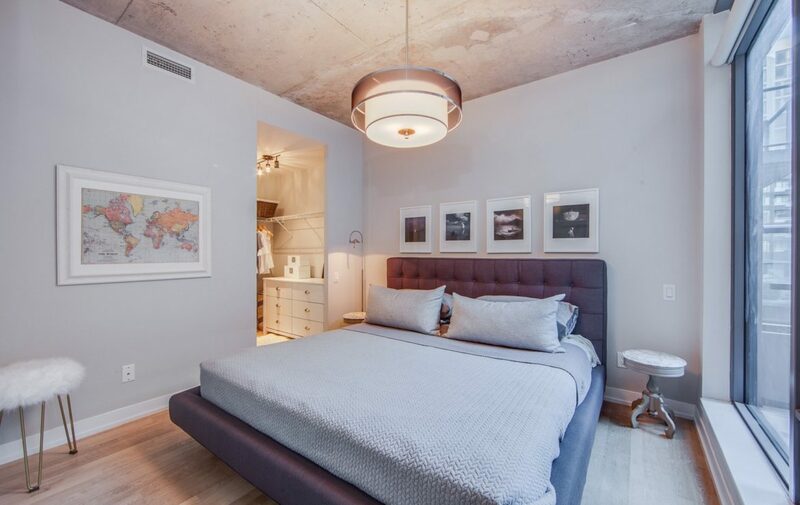 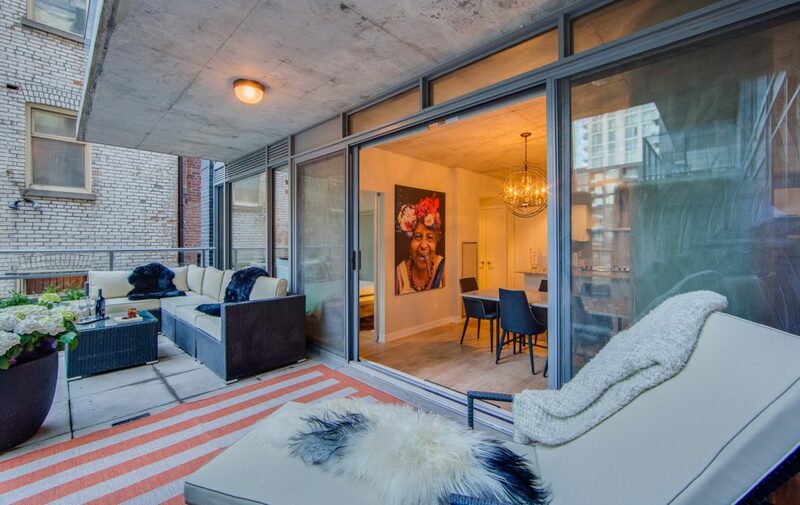 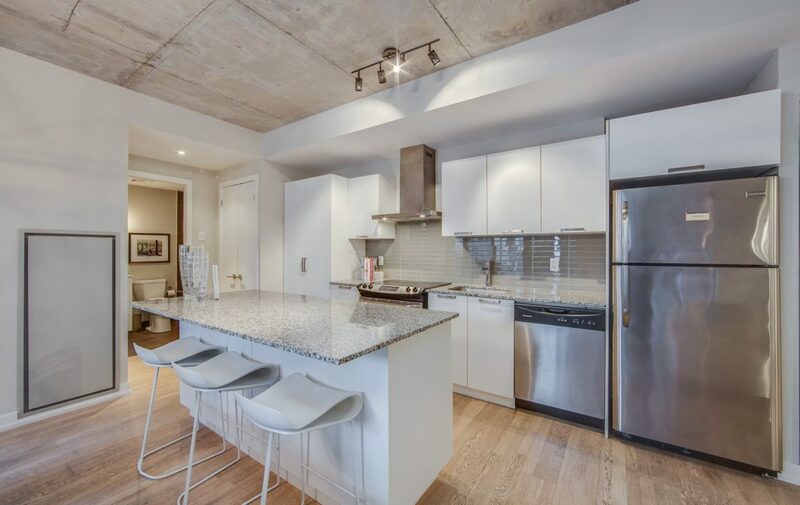 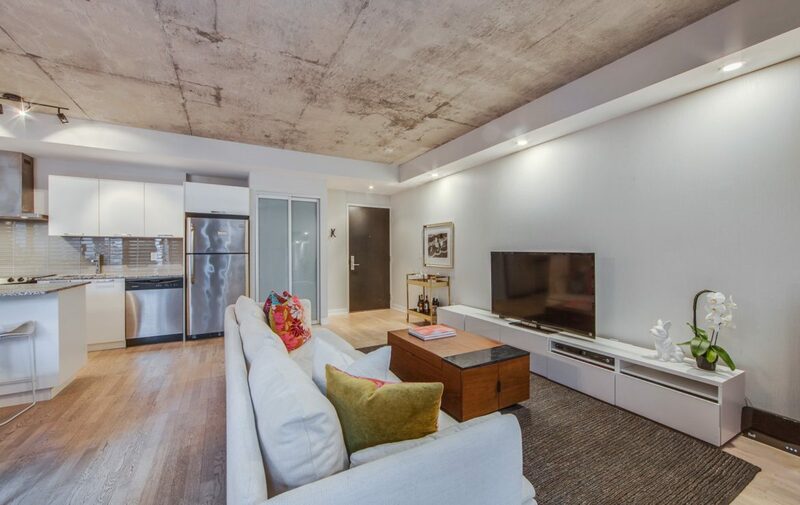 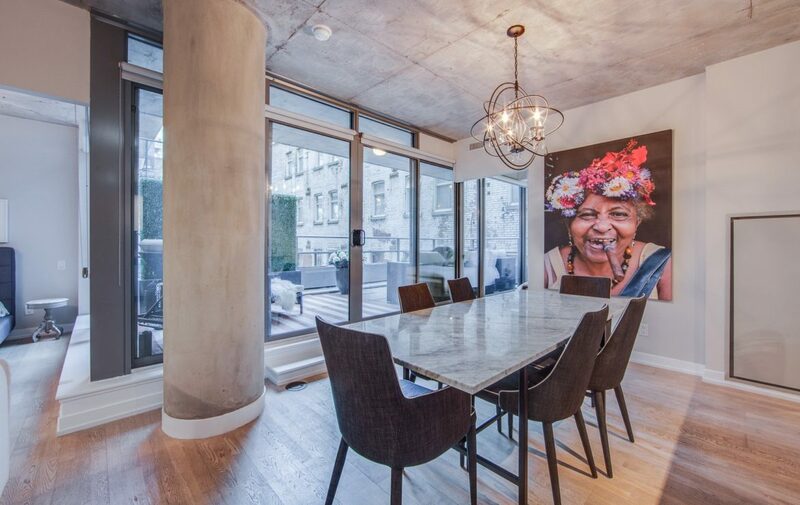 Exposed 9Ft Concrete Ceilings, Floor To Ceiling Windows & Hardwood Throughout. 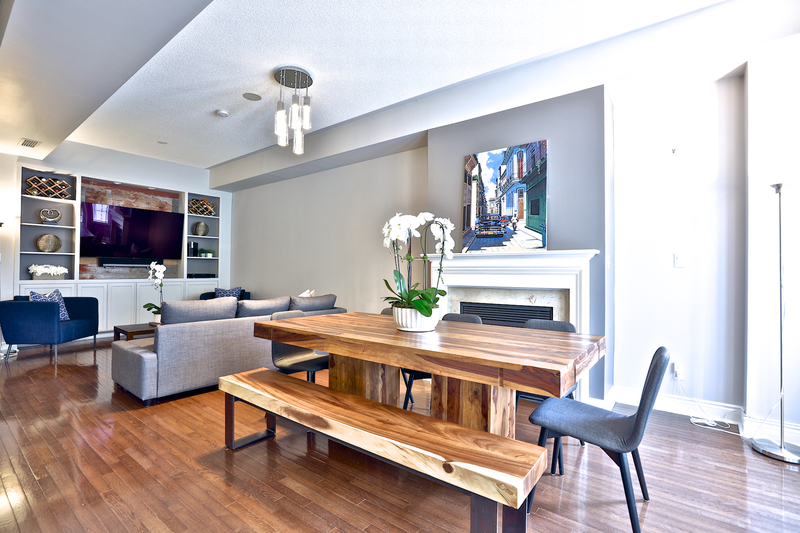 Open Concept Living Area Has Direct Access To Private Terrace. 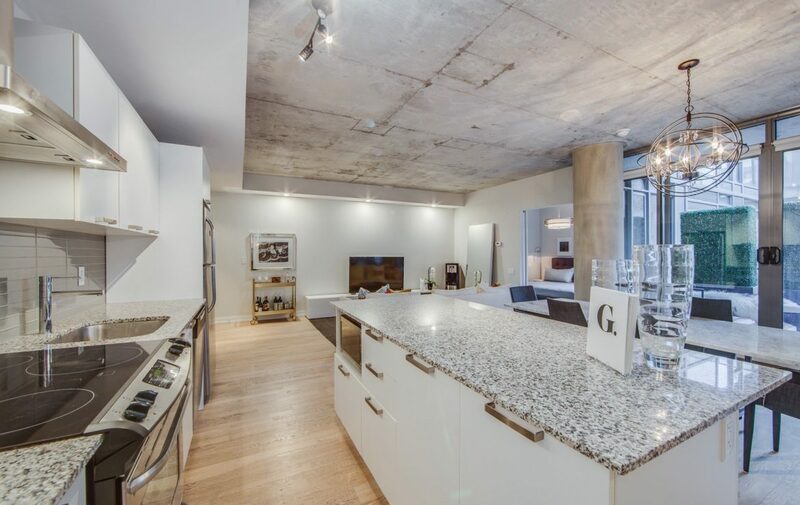 Entertainers Kitchen, Breakfast Bar, Stainless Steel & Granite Countertops. 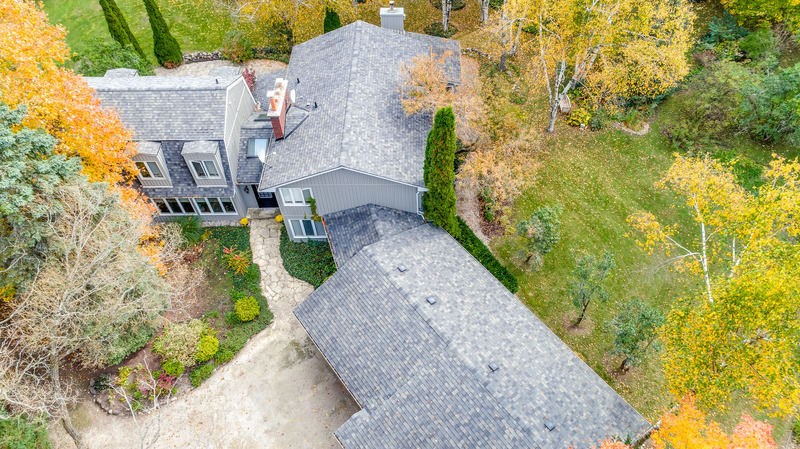 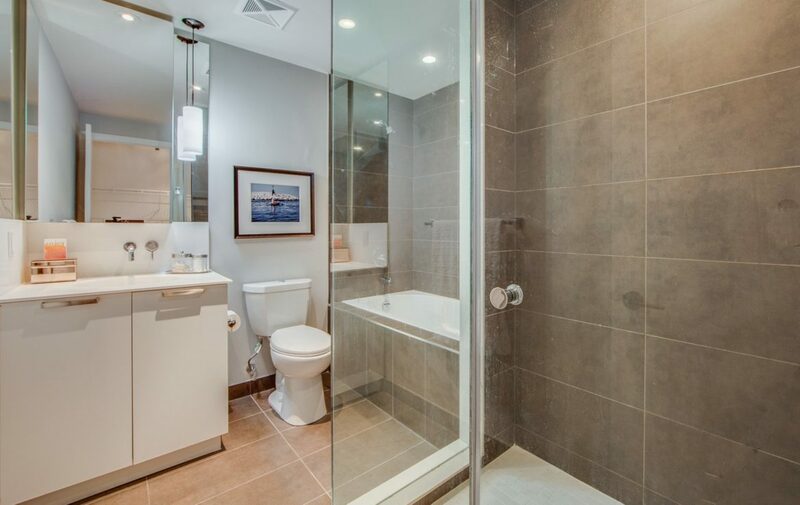 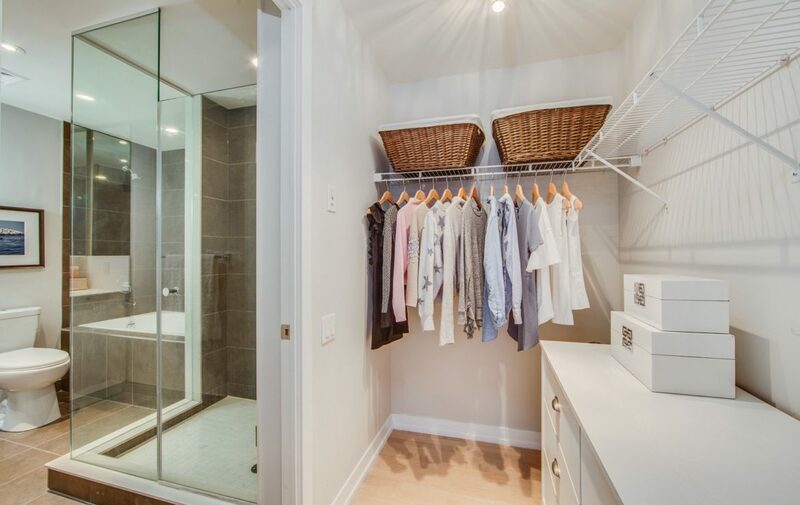 Master Retreat W/Walk-In Closet & 4Pc Ensuite W/Soaker Tub. 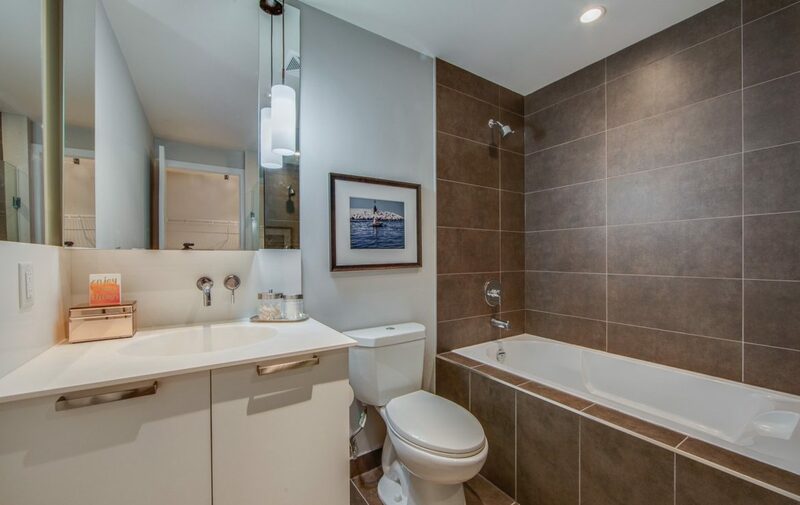 Generous Second Bedroom & 2nd Bath W/Soaker Tub. 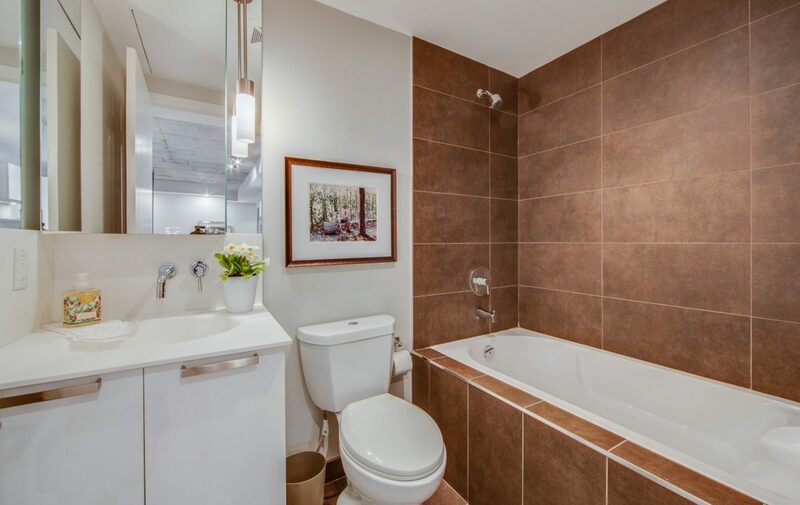 Parking & Ensuite Laundry Included. 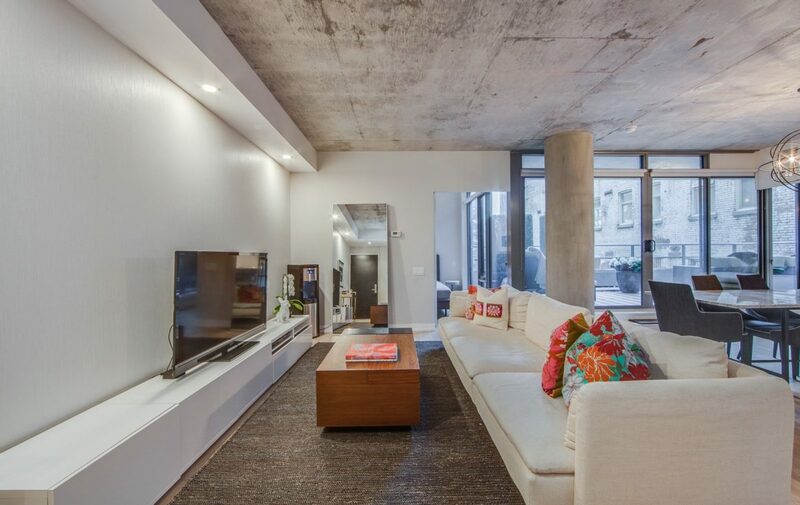 Home Awaits! 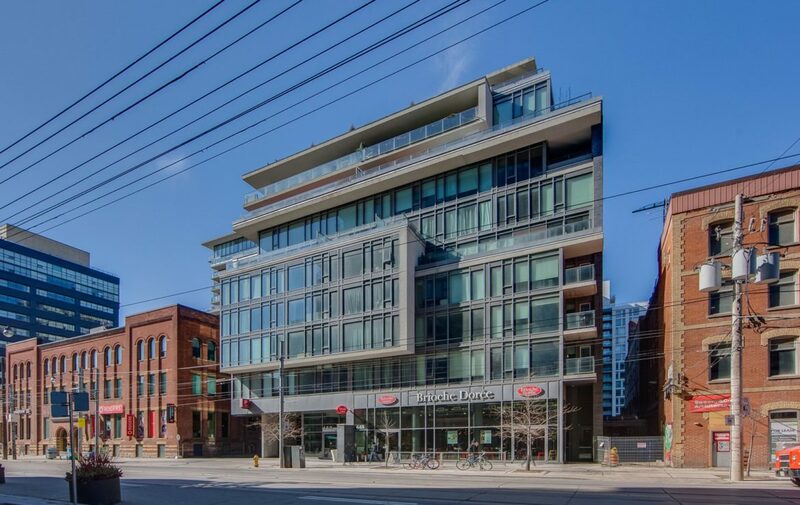 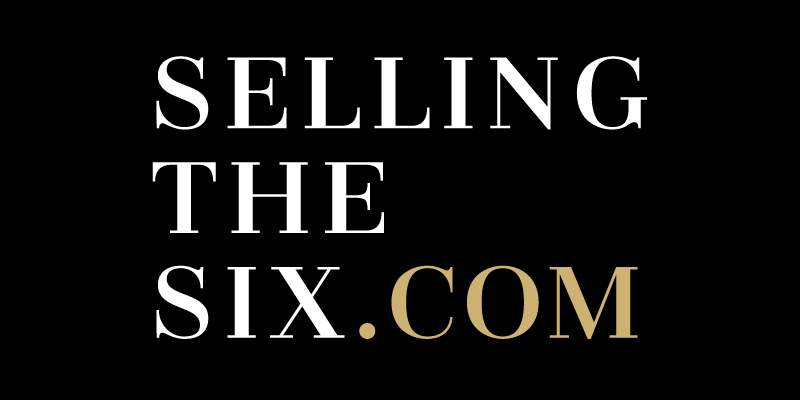 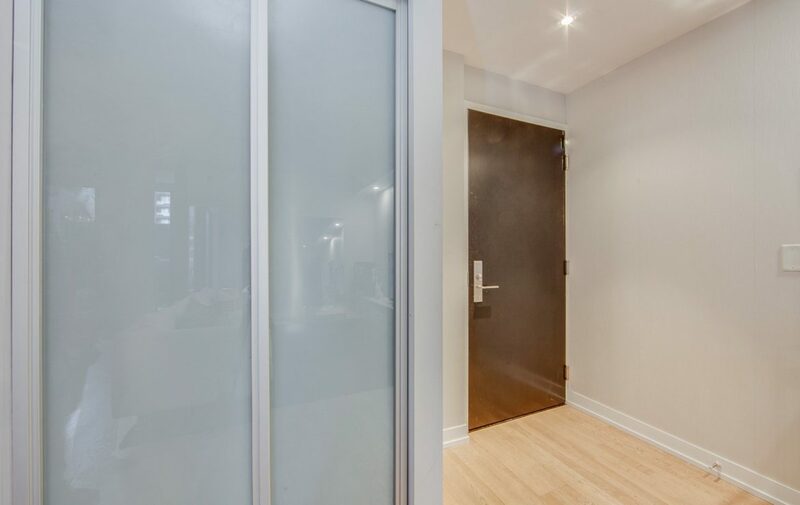 Six50King Is A Boutique Building With Concierge, Gym & Brand New Outdoor Common Area. 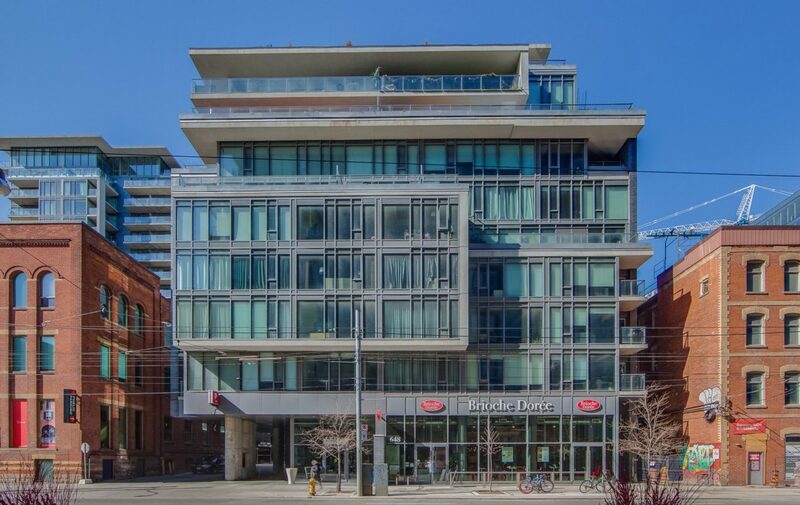 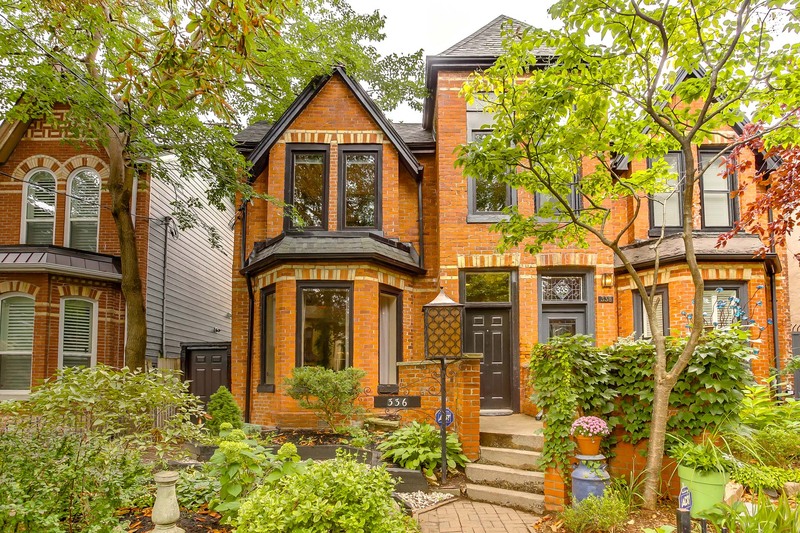 Perfectly Situated With Cafes/Restaurants/Retail/Transit – You Name It, It’s Within Walking Distance!